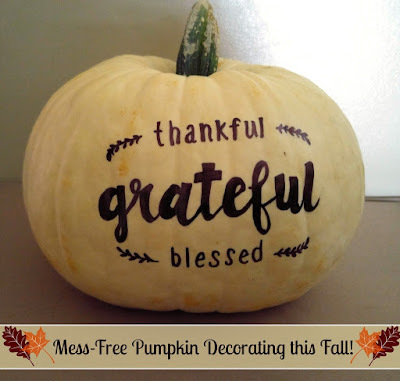 Soon it will be Thanksgiving and that means picking the perfect turkey, making pies and coming up with table decor. There is so much cleaning up during the holidays, why not make a mess free table decoration! 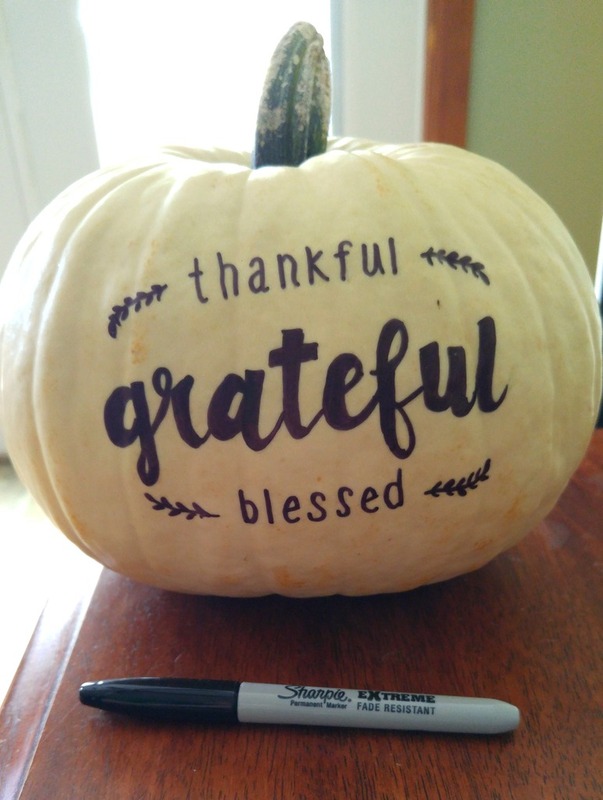 This year for Halloween I already got creative with Sharpie markers and drew on some pumpkins I picked up at the Amish farm for only $0.75 each! I still had one more left and decided I wanted something that would be perfect to sit on the table this Thanksgiving. 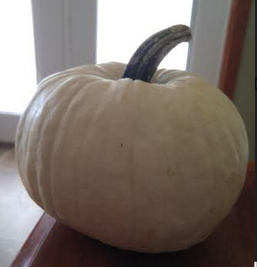 First up, pick your perfect pumpkin! 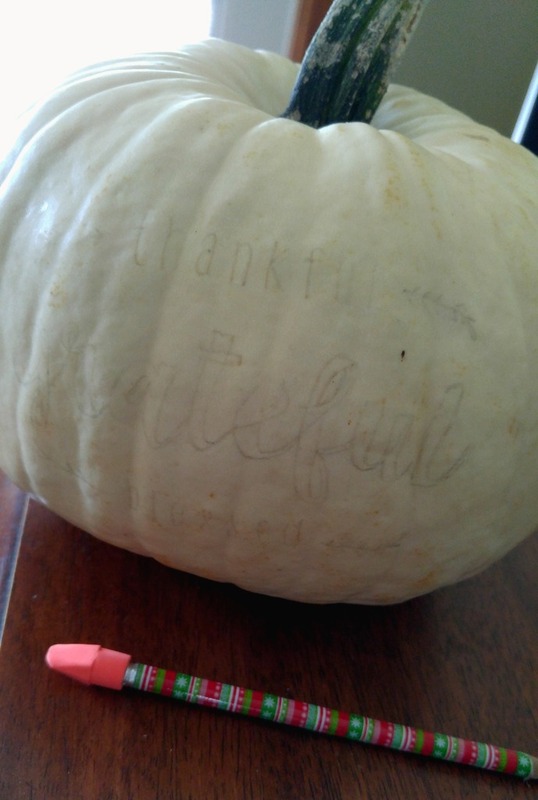 You can easily draw on the pumpkins in pencil first to get your base shape on it. If you are not artistic, you can find an image online. Cut out the design and then on the back of the paper, using a pencil, color the line area dark. This will make it like carbon paper! You can see an example on how to to this here. 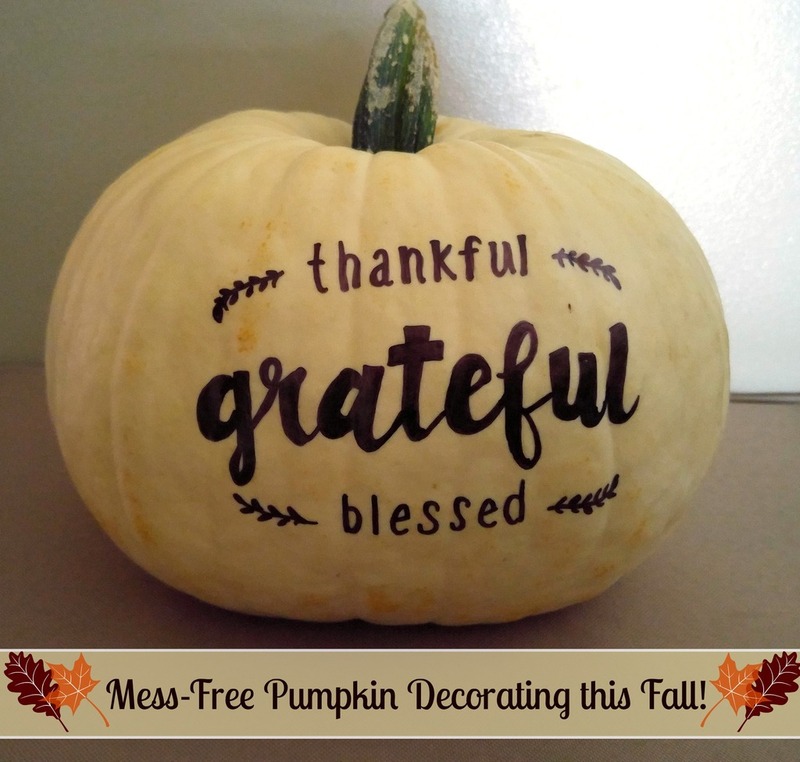 This pumpkin will look adorable and the dinner table this Thanksgiving, just put under a cute table runner and possibly add some dried out leaves from the yard! Here is the link to the Halloween themed pumpkins I did previously!